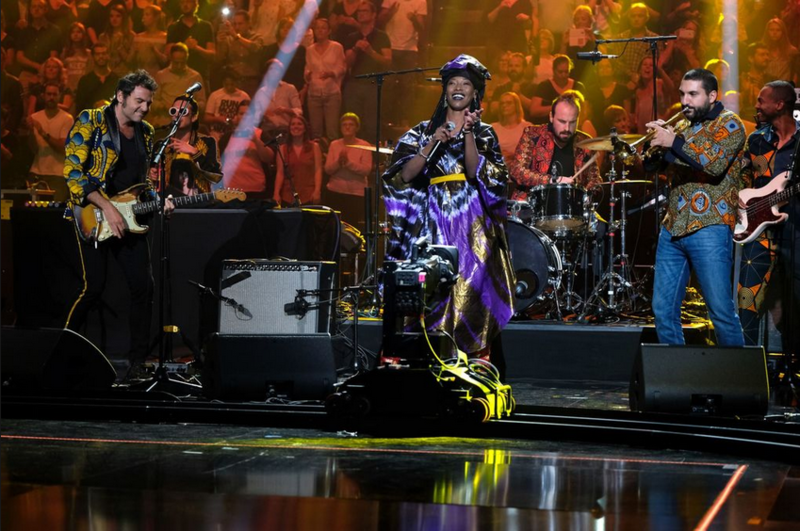 Frenc TV show, TARATATA celebrates the 25th anniversary with a great musical party. Best line up for an amazing event that gathered the very best of the French music such as Matthieu Chedid -M-, Ibrahim Maalouf, Fatoumata Diawara. The show was broadcasted on Saturday on France 2.